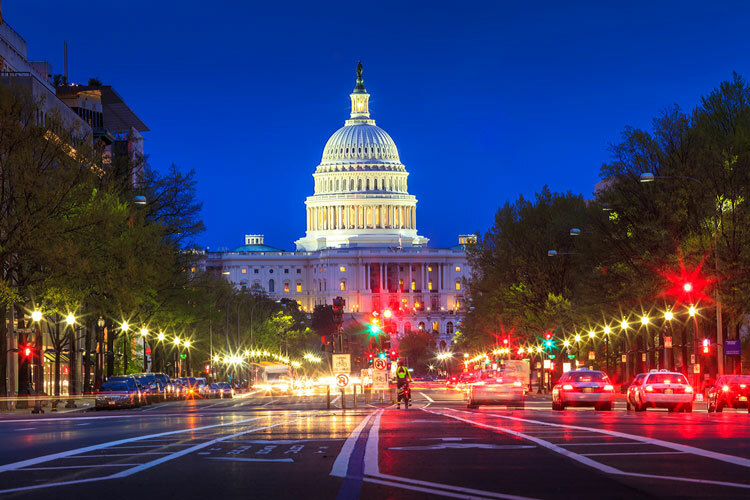 Washington, D.C. — The U.S. Department of Transportation (USDOT) announced a final rule to amend Federal Highway Administration (FHWA) and Federal Transit Administration (FTA) regulations implementing the National Environmental Policy Act (NEPA) that it said will accelerate project delivery. To date, the new rule is one of the department’s most expansive regulatory realignments of federal environmental transportation policy. “As directed by Congress, this much-needed rule will accelerate the delivery of new railroad, transit and highway projects by rationalizing and streamlining the environmental review process across all three modes,” said U.S. Transportation Secretary Elaine L. Chao. The new rule implements changes made by Congress in the “Moving Ahead for Progress in the 21st Century (MAP-21)” and the “Fixing America’s Surface Transportation (FAST)” Acts. The rule also helps FHWA and FTA further implement the statutory changes in 23 USC 139 and formalizes all three agencies’ roles by maintaining consistency in America’s surface transportation policy across multiple federal agencies. The new rule also reiterates states’ ability to produce a single environmental document and combine the Final Environmental Impact Statement with the Record of Decision document. The rule further provides for greater flexibility on projects that take place entirely within the operational right-of-way.